Potomac Conservancy seeks to improve the Potomac River’s water quality by building an impassioned base of river advocates to impart change at the local level. Founded in 1993, we drive the region’s clean water movement by providing the tools that empower local landowners, activists, volunteers, partners, donors and all river champions to lead the charge for clean drinking water, healthy lands and safe access to the river. Join 23,000 neighbors who are leading the fight for clean water and a healthy Potomac River! The Potomac Is Making a Comeback! In our 10th edition of the State of the Nation's River report, the Potomac River has earned its highest grade ever! We’re Throwing a Party! Join Us! Take Me To The River Celebration & Benefit on May 14th. 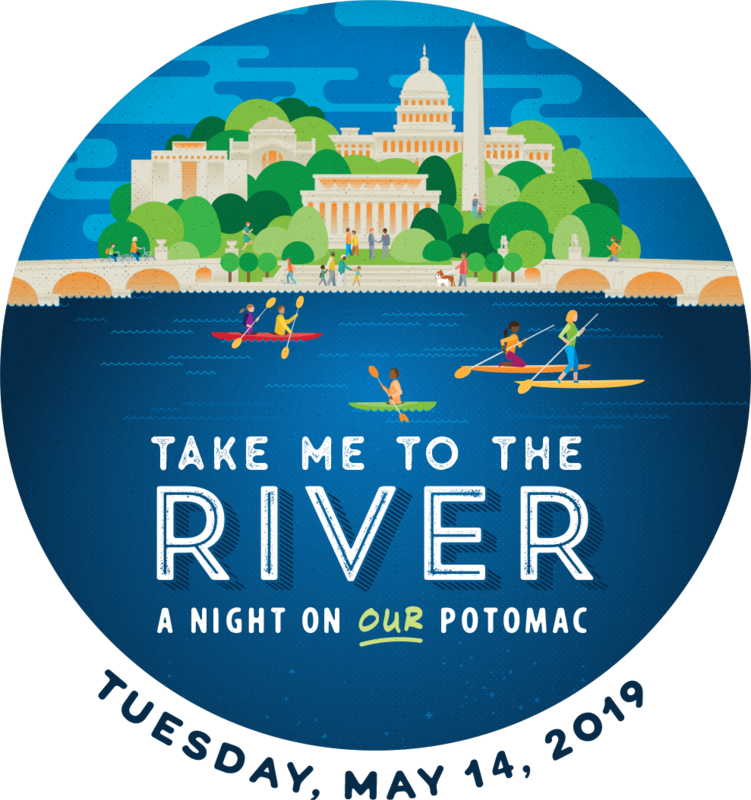 As we take in breathtaking roof-top views of the Potomac River, we’ll celebrate our clean water successes and thank our incredible community of supporters who are fighting for a healthy future for our hometown river. Limited spots will fill quickly, so purchase your tickets or sponsorship today! You won't want to miss it! Once slated for development, White Horse Mountain’s 1,700 acres of forest, streams, and habitat are protected forever - and now they’re open to the public! Potomac Conservancy gifted the 1,700-acre forest to the state of West Virginia. The new public recreation area is now open for hiking, bird-watching, and other light recreation. safe for swimming and fishing by 2025! Save streamside lands from development! Our rivers are only as healthy as the lands that surround them. 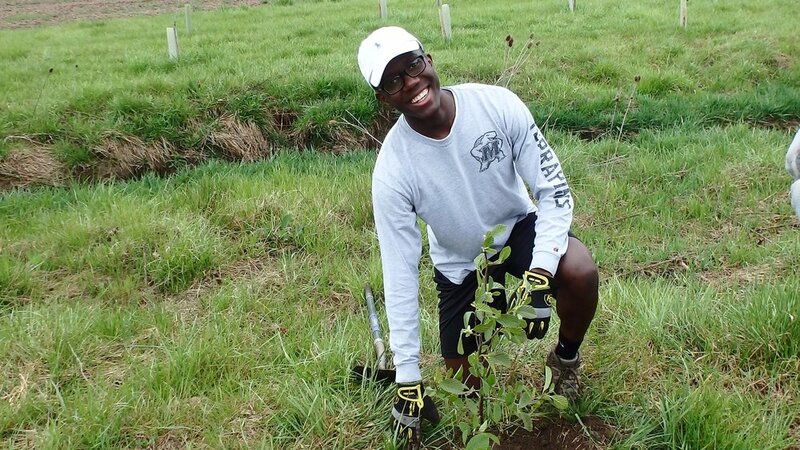 Discover what your neighbors are doing to keep the Potomac's upstream forests verdant and vibrant forever. Speak up for local water protections! Too often our rivers, forests, and public lands are an afterthought in our growing community. Find out how we, together, can demand our elected leaders protect our streams and drinking water! Get your hands dirty for clean water! It takes a village to keep our local lands and waters healthy. Explore ways you can get involved and make a difference in the fight for clean water -- right here in your community. The image of Great Falls on the top of our homepage is copyright of Adam Hoke, adamchoke.com. The images of the Potomac Report Card paddler and White Horse Mountain on the homepage are copyright of William MacFarland, MacFarlandPhoto.net. The image of Great Falls featured alongside our anniversary announcement is copyright of Christopher James.